I love supporting foundations that bring assistance to our communities and help those that need it most. I am so excited to share with you more about Bears For Humanity. 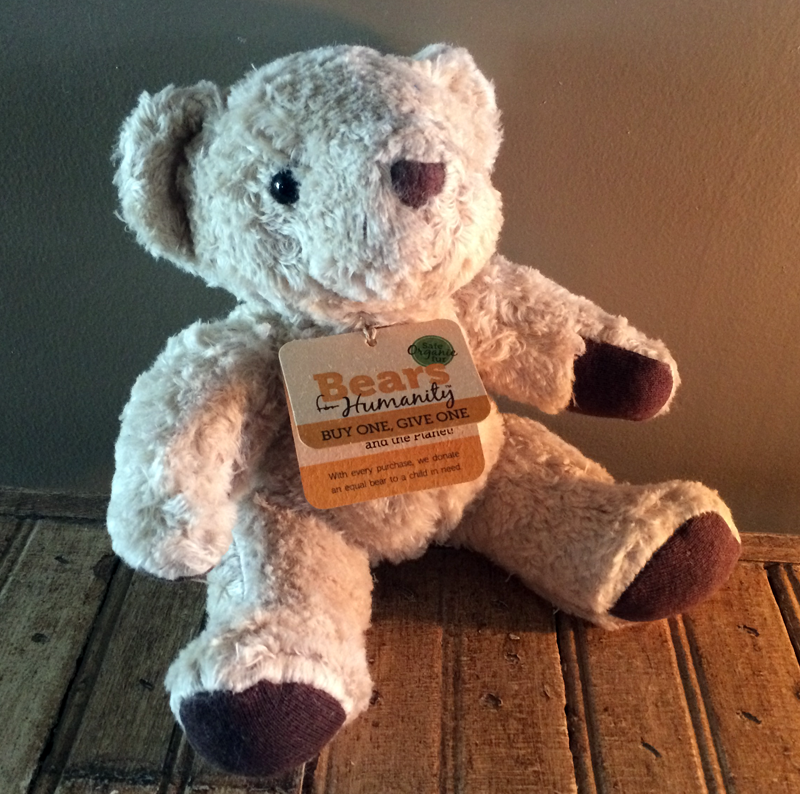 We are also giving away a Bears 4 Humanity Premium and Baby bear to one lucky winner! Toy industry experts, the California welfare-to-work program known as CalWORKs and an armful of mom bloggers heartily shout, “Yes!” The benefits only begin with the buy one-donate one model. 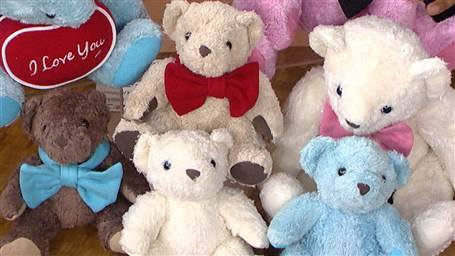 The bears are luxuriously soft! 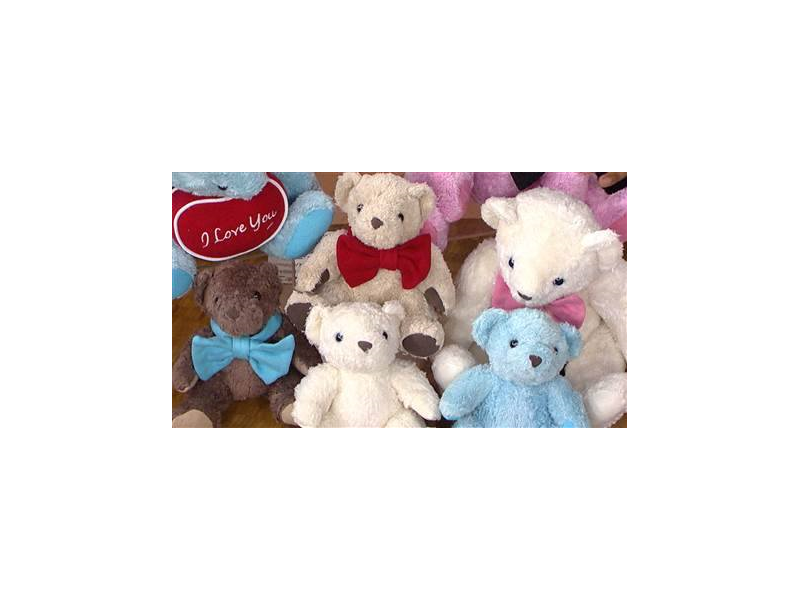 Bears For Humanity pals are the only 100% Certified Organic Cotton/ Hemp teddy bears in the world. Plus, they are naturally antibacterial and hypoallergenic which gives parents the peace of mind they don’t get from polyester plush toys! Disclosure: This giveaway is in no way associated with, sponsored, administered, or endorsed by Facebook, Twitter, Google, Pinterest or any other social media network. All opinions and experiences are mine and mine alone. Open to US residents only , must be 18 years or older. Confirmed Winner(s) will be contacted through email and have 48 hours to respond before a new winner will be drawn. No purchase necessary. Void where prohibited by law. The sponsor will be responsible for product fulfillment to winner(s) of the giveaway. The disclosure is done in accordance with the Federal Trade Commission 10 CFR, Part 255 Guides Concerning the use of Endorsements and Testimonials in Advertising. For questions or to see your product featured in an Event you can contact melanie (at) giveawaybandit (dot) com.